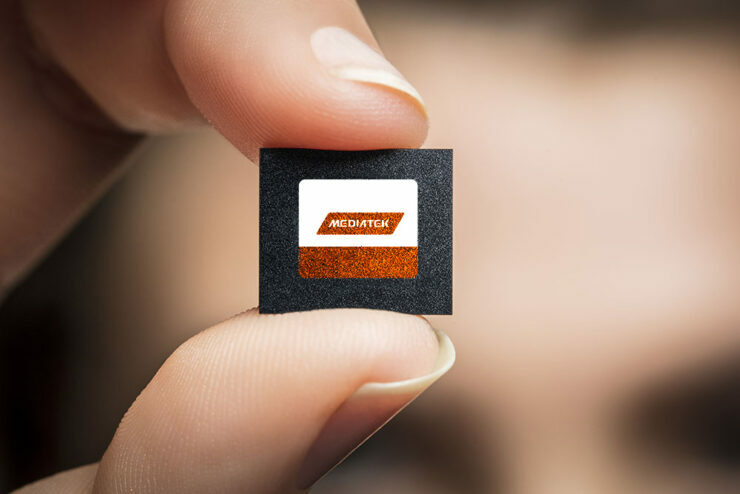 MediaTek was not going to let the likes of Huawei, Samsung, and Qualcomm get in its path, which is probably the reason for this latest development. The company has released its 5G modem chipset solution called the Helio M70 and is expected to kick off shipments in 2019 in order to develop a strong foothold in the 5G market. Official shipments of the Helio M70 will kick off from 2019, with MediaTek’s planned volume production and official shipment for its new-generation modem chips will come at least six months ahead of their original schedule, revealing that the company wants to speed up deployments in 5G communication technologies. DigiTimes reports that MediaTek CEO Rick Tsai stated that his company’s R&D teams are actively working to create for consumers the best possible user experiences associated with 5G and AI. He stressed that by leveraging its broad range of excellent IPs and chipset solutions, MediaTek can help ecosystems and customers roll out the best-performance terminal devices to jointly embrace bright business prospects in the 5G era. Additionally, MediaTek’s SoC range does not deliver a whole lot of performance in comparison to Qualcomm’s family, but what it does is it costs the end manufacturer comparatively less as opposed Snapdragon shipments. In short, the prospect of being able to see affordable smartphones tout 5G connectivity is not going to be far from here. He also stressed that MediaTek will not only seek to hit the 5G chip market with a bang starting from 2019 but will also significantly ramp up its shipments during 2020-2022 to build a solid presence in the market. Huawei is going to be releasing its Kirin 980 later in the year, but unfortunately, we might not be seeing a 5G-capable SoC from the manufacturer until 2019. As for Samsung, it is reportedly developing on the Exynos 9820, which is expected to be found in the Galaxy S10 during the start of 2019 and will come with 5G connectivity. Qualcomm’s Snapdragon 855 is said to be the first chipset from the leading SoC manufacturer to come with an embedded 5G modem. For those who want to know everything about 5G technology right from the start, along with its complex infrastructure, please make sure to read our comprehensive introduction on what exactly is 5G technology.